Some people are drawn to the color purple, the color of spirituality, royalty, and healing. 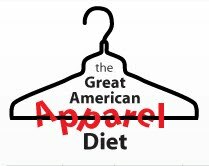 When purple people shop, they shop at The Purple Store, an online emporium dreamed up by a Seattle entrepreneur. 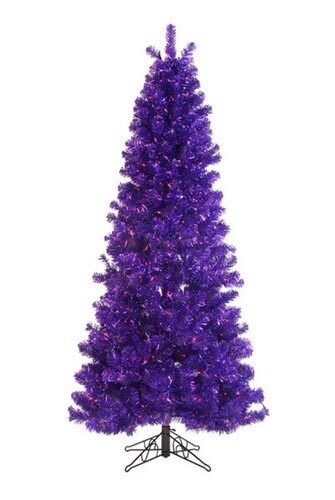 Admit it: You want a seven-and-a-half-foot tall, pre-lit, purple Christmas tree.